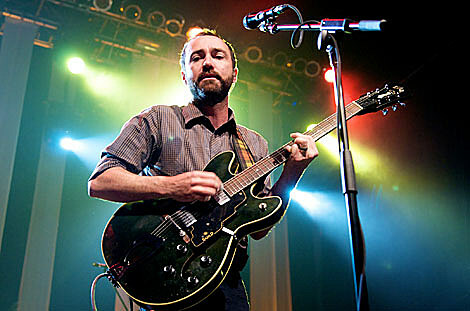 Their new album comes out in March, so of course it makes perfect sense that The Shins, who will also be at both Coachellas, are playing SXSW this year (thx Do512). Who Else Is Playing: Built to Spill, The Magnetic Fields, Grace Potter and the Nocturnals, of Montreal, The Ting Tings, Alabama Shakes, Little Boots, Danny Brown, The War on Drugs, Heartless Bastards, The Drums, Talib Kweli, Hot Water Music, Youth Lagoon, Oneothrix Point Never, Grimes, Crystal Antlers, Delta Spirit, Mr. Muthafuckin’ Exquire, Dragonette, The Men, Screaming Females, The Big Pink, Bleached, Daughter, Free Energy, Friends, Gross Magic, Purity Ring, and many many more. March is right around the corner.